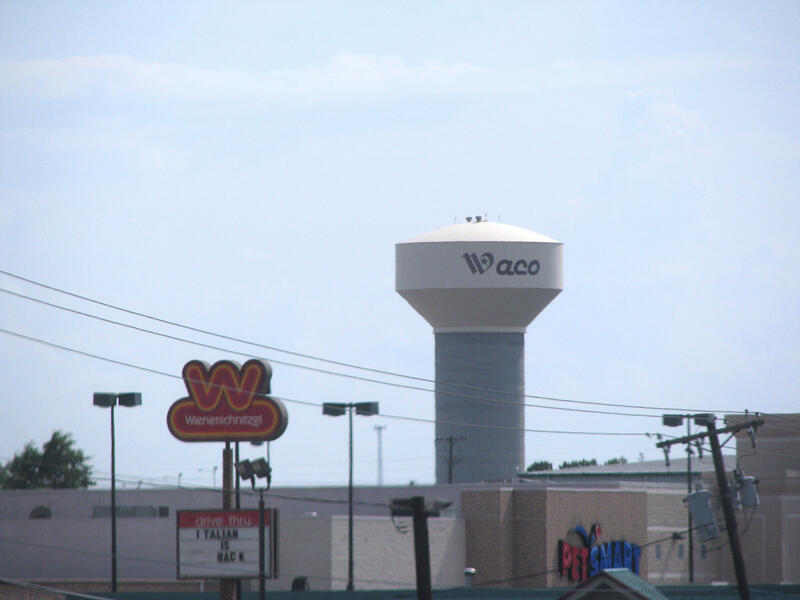 Starting this month in Waco you will notice an uptick on your water bill. That's because the city's water rates were increased in order to bolster a multimillion dollar, 10-year-long water works project. Deputy city manager Wiley Stem explains the increase and the projects in this interview. 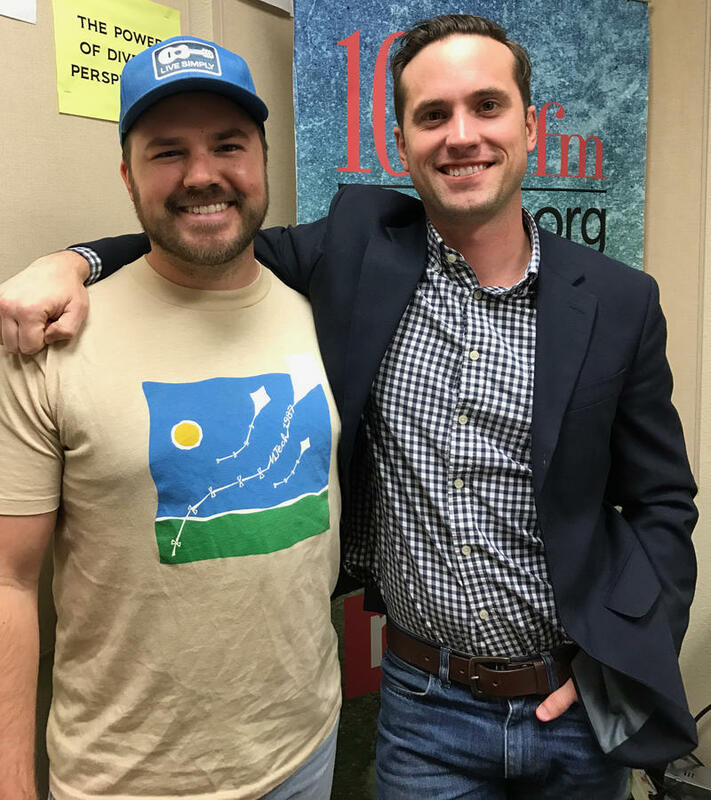 In this episode of Downtown Depot, host Austin Meek talks with City Councilman and local attorney, Dillon Meek. The two discuss developments in older Waco neighborhoods, Meek's history and what he sees in the future for Waco.